Roaming Revenue Assurance - Are You Checking Your Data? "XINTEC Cloud Computing for Revenue Assurance is about getting best-in-class software at a dramatically reduced cost"
How can Operators be assured that roaming data and partner invoices are accurate, and represent a true picture of their roaming business? How can operators by assured that their data clearing house is generating correct invoices on their behalf, and valuable revenues are not being lost in the TAP process? For most operators, Roaming is an important contributor to overall revenues, sometimes upwards of 30% in certain markets. Although a high-value revenue stream, Roaming is very often excluded from the traditional revenue assurance function, and there is no means to fully verify the integrity of inter-Operator billing processes. Some very simple checks and controls can provide the Revenue Assurance Manager and /or Roaming Manager with valuable insight into the invoicing and revenue collections process. Rating and Billing Validation for instance can be implemented in complete independence from the Data Clearing House (DCH) or Financial Clearing House (FCH) for invoice verification purposes. 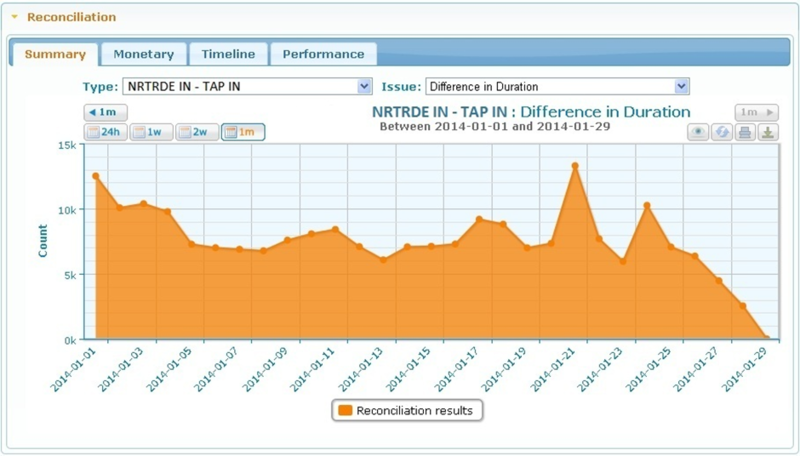 Are my inbound and outbound TAP and NRTRDE traffic feeds consistent? Am I missing traffic from my TAP feed that is present in the NRTRDE feed or vice versa? Do my outbound TAP files contain all the inbound roamer traffic present on domestic switch elements? 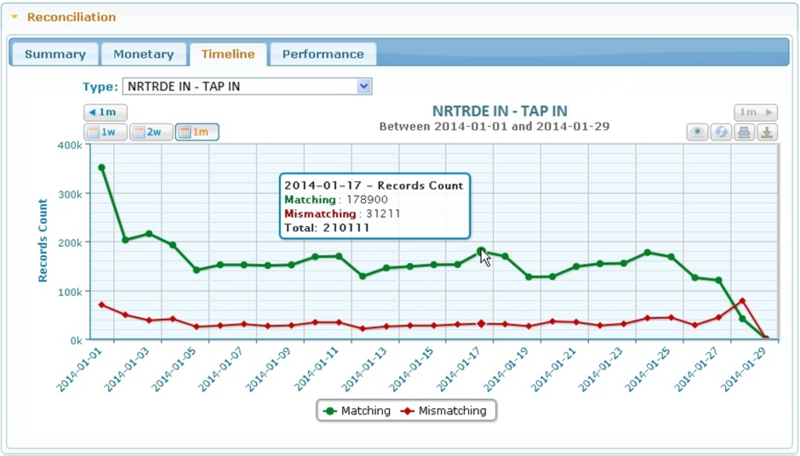 Am I rating my outbound TAP files correctly thereby collecting the correct revenue from my Roaming Partners? Am I rating my inbound TAP files correctly thereby collecting the correct revenue from my subscribers? Are my agreed IOTs being applied correctly in my billing system and are the discounts being applied correctly? Are my outbound partner invoices being correctly calculated? By integrating your roaming data feeds, invoices and IOTs into the RAevolution Revenue Assurance solution, the recommended XINTEC Roaming Health Check wilprovide answers and clarity to the above questions and enable full Operator access to the reports and results generated by the system. By identifying areas of potential revenue loss using RAevolution - a simple yet powerful reconciliation tool - XINTEC will help operators quickly eliminate errors and recover lost revenues so they can maximise the value of their Roaming estate. Gain a detailed insight into the highest areas of risk within your Roaming business, and recover lost revenues.